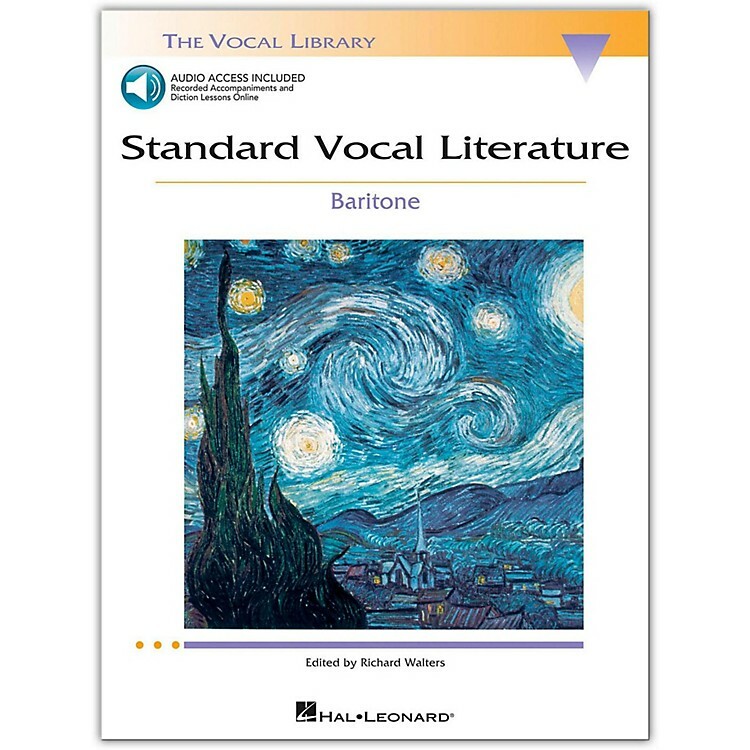 This series of 5 book/online audio packs is an introduction to art song in English, French, German, Italian and Spanish. Each volume has a different song list, and includes 30 selections in appropriate keys. Beyond art song, each collection includes two carefully chosen opera arias, an oratorio aria, and an operetta aria by Gilbert & Sullivan.